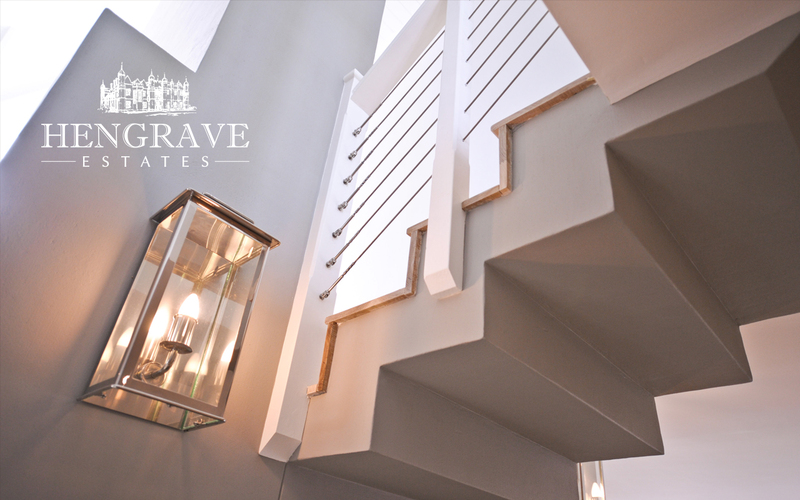 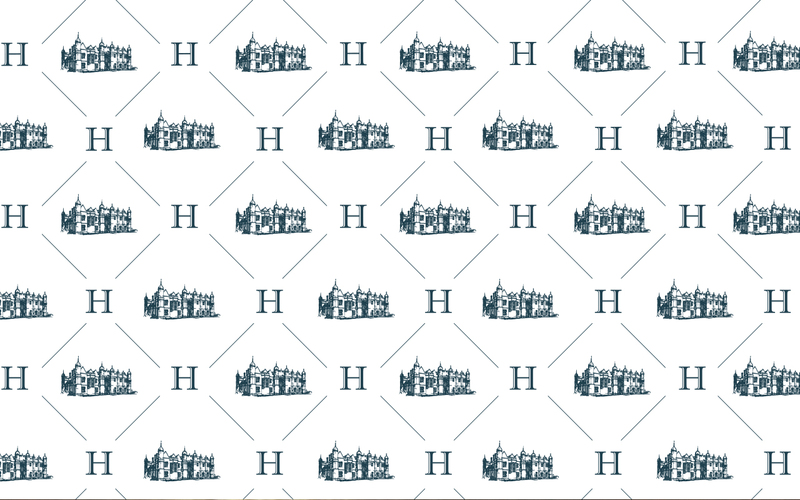 Founded in 2003, Hengrave Estates focused on properties in the prime areas of Central London with development potential. 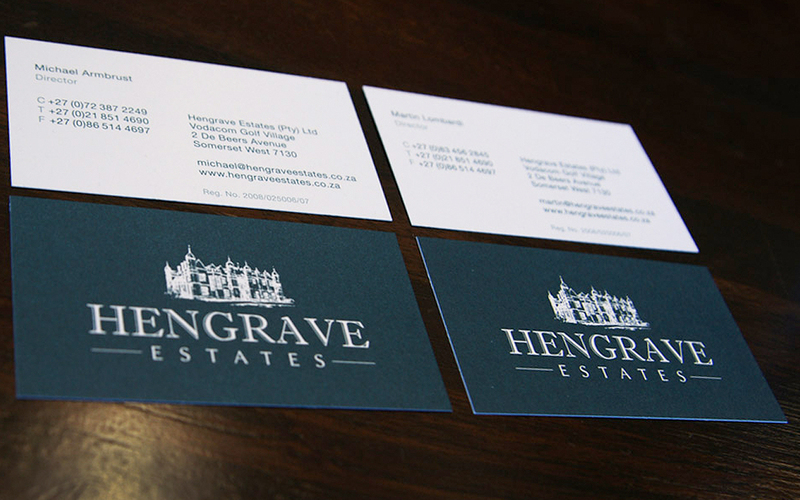 Hengrave built up a strong reputation characterised by the quality of their works, the attention to detail and their no cost cutting approach. 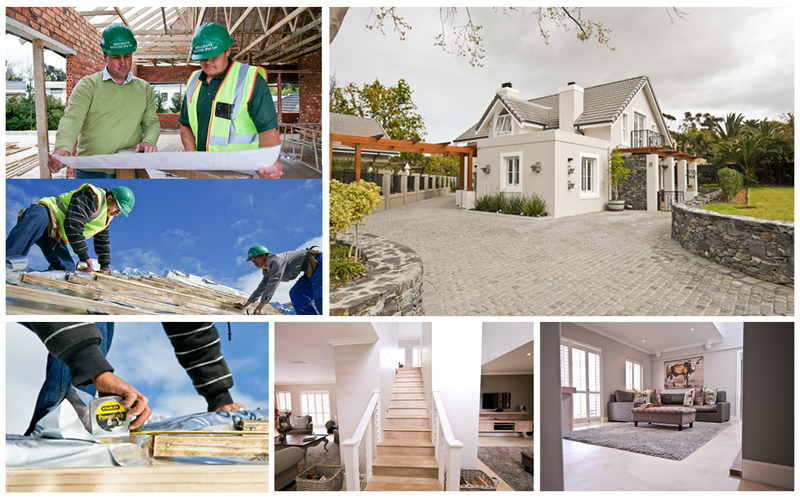 Offering a product with superb finishes and the highest standard of fixtures and fittings. 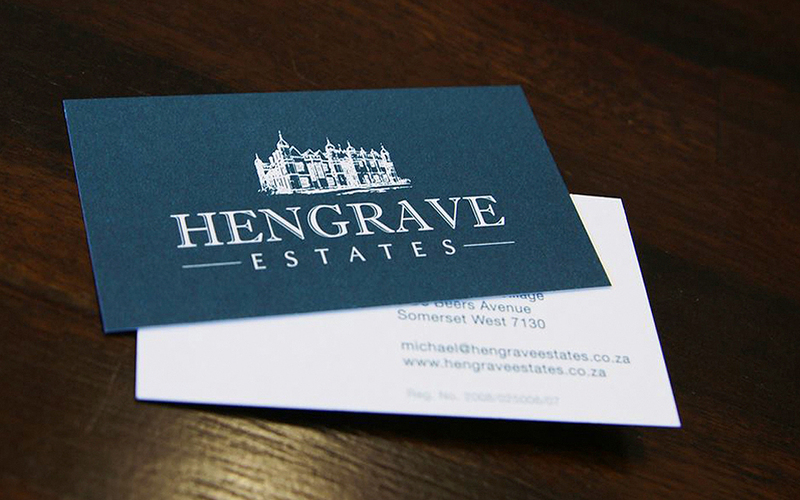 Ima Studio was appointed to update the identity of this high-end property development company and extend it to work across the printed material, website and vehicle signage. 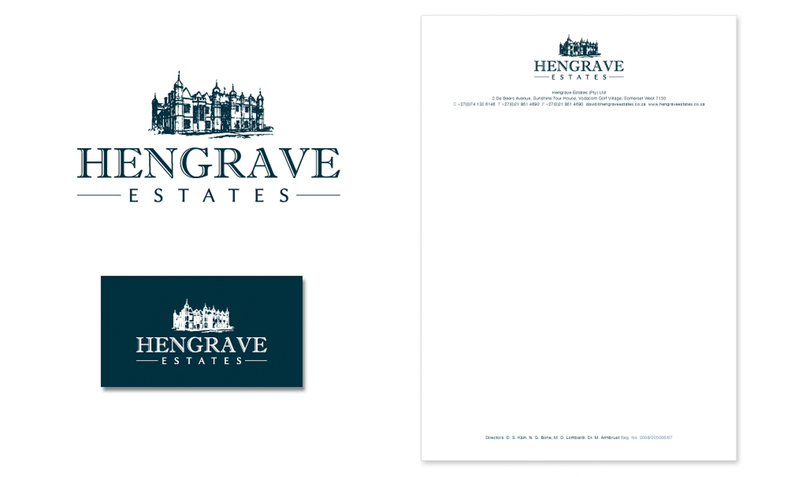 It was important to keep the brand heritage and classic style. 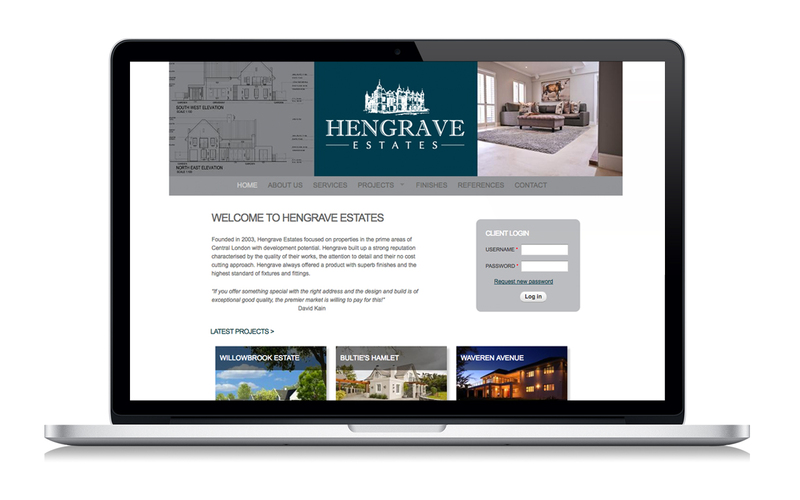 Robyn worked on site, shooting photography for the new Hengrave website.